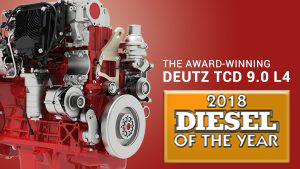 DEUTZ is one of the world’s major independent manufacturers of diesel engines and natural gas engines. DEUTZ engines are renowned for their reliability, low operating costs, outstanding performance and low fuel consumption. Today there are more than 800 sales and service partners providing our customers with support 24 hours a day, 7 days a week in 130 countries all over the world. Our state-of-the-art logistics centres boast around 80,000 parts and a sophisticated logistics system means that our spare parts can be promptly supplied to our customers and dealers around the world. 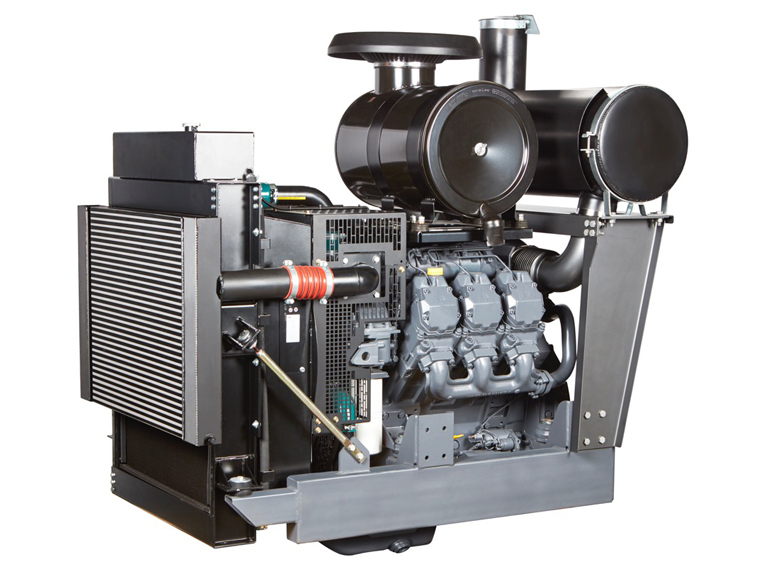 As one of the leading engine companies in Australia, DEUTZ Australia is supported by a large dealer network throughout Australia, New Zealand and the Pacific Islands. We offer product support through our comprehensive service and dealer network, where technicians are trained to service every aspect of the equipment. is now bigger than ever.